club penguin mascots | Secret Penguin Cheats! Win a Mascot Player Card This Month Only! In my last post I said that I am doing events this month for Christmas, and the events start today! First up is a little game I made for the blog. It is called Present Box. To play, just leave a comment saying the box you think it is – the red one, the blue one, or the green one. 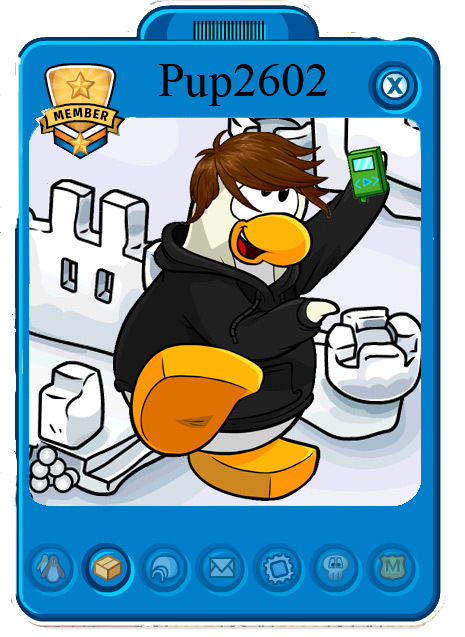 The penguin or penguins who pick the winning box get a mascot player card (if you don’t have a custom penguin on my custom page you might get it next year.) Also if you don’t win the card you will still win something. Now lets play. This is also one of the only times I am making mascot player cards. Next, click right over the corner on the left table, next to way backstage, right before you go backstage. With perfect timing you will be on the stage that mascots go on! It might take a couple of tries for it to work. Meet up Times for McKenzie Brady and Cadence! WARNING: McKenzie and Brady only go backstage. 27rd August at 15.45 clock (Central European time), server Matterhorn Thursday 29. August at 17:30 (Central European Time), server snowflake Wednesday 4. Thursday 29 Clock August at 16:30 (Central European Time), server igloo Monday. 10:00 AM in the Mountains Sunday, August 25. 1:30 PM in Avalanche Sunday, August 25. 1:50 PM in Refrigerator Monday, August 26. 7:00 PM at the Aurora Borealis Tuesday, August 27. 12:30 PM in the Frappe Tuesday, August 27. 6:30 AM in the Boreal Monday, August 26. 10:30 AM in the Hail Monday, August 26. 11:00 AM in the Mountain Nevada Tuesday, August 27. 10:15 AM in Friaça Wednesday, August 28. All of the times and servers I found are from the Club Penguin blog or in a video. Right now all of the Portuguese Servers are in Club Penguin time. That means that those two penguins are not coming back to Club Penguin. It was a lot easier because of club penguin cut outs.